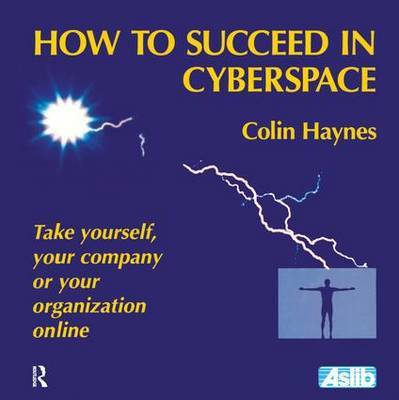 This book is designed to help people, whether in large corporations or the smallest of enterprises, to venture with confidence into cyberspace. Written in non-technical language by a businessman for other business people, it highlights the many opportunities emerging for enterprise and personal career development. Contents: What is cyberspace? ; Marketing and communicating around the world; Marketing research in cyberspace; Where to locate your business premises in both cyberspace and the real world; How to set up your cyberspace business presence; The new languages of cyberspace: how to build your business site on the web; Collecting the money; Your cyberspace business plan: don't forget the human values; Your shopping list of hardware and software products and programs; Every cyberspace entrepreneur is a publisher; Producing and packaging cyberspace disk products; New business models for the new information age; Glossary; Index.